Blood tests can be done to pick up early diseases. Pros: Ignorance is bliss, isn’t it? Cons: Diseases are ALWAYS easier to treat in the early stage, will be cheaper, require less medication and there will be a higher chance of treatment without medications. Ignoring it will NOT make it go away, but it will only get WORSE. I can guarantee that with all my years of experience. One day, I will find a few real testimonials, a few brave souls who lived to tell the tale. Pros: Proven to work. Possibility of complete cure without medications. Pros: Proven to work very well. Pop a pill and “forget” about everything else that the doctor is “nagging” you about. Cons: Not everyone responds the same to medications. You might need dose adjustments, more frequent visits and occasionally might suffer rare side effects, requiring a change of medications. Pros: Proven to work. Additional benefits of keeping healthy, more energy to work and also sometimes better *ahem* time in bed. Cons: Takes time to slowly step up the exercise program to see a difference. A poorly planned exercise program can cause injuries. 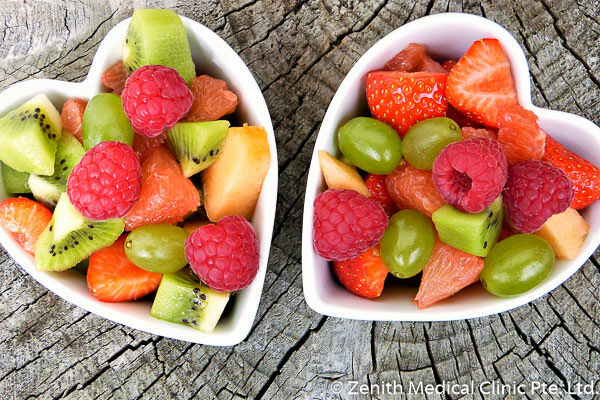 At Zenith Medical Clinic, we always believe in holistic care.